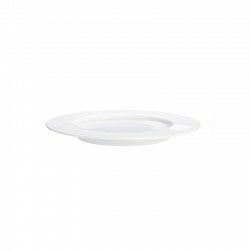 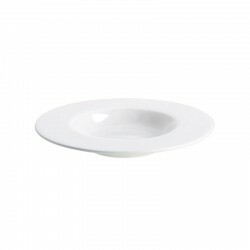 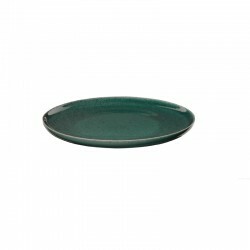 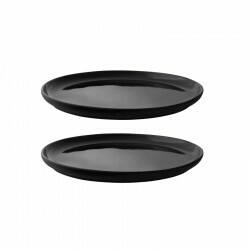 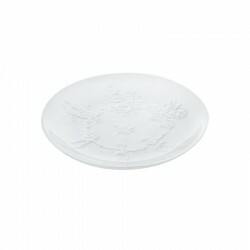 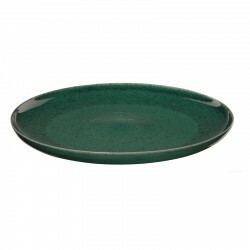 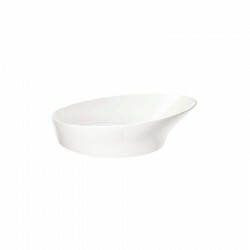 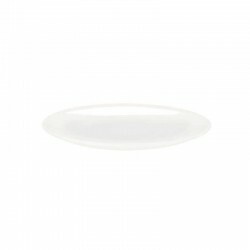 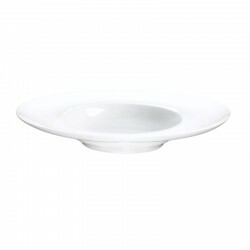 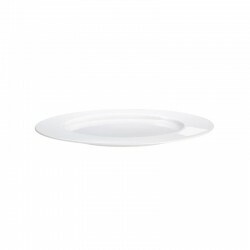 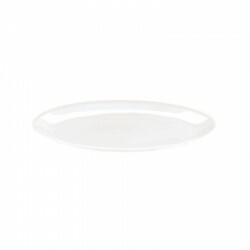 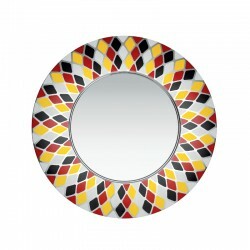 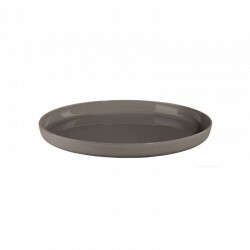 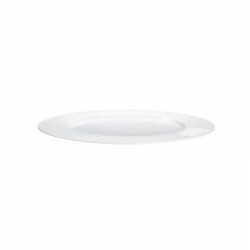 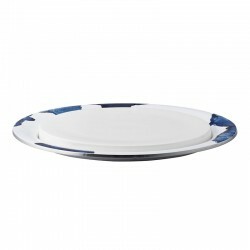 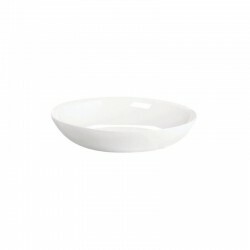 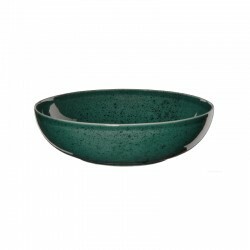 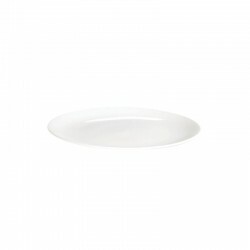 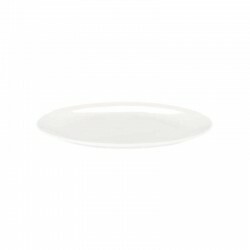 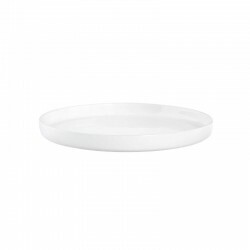 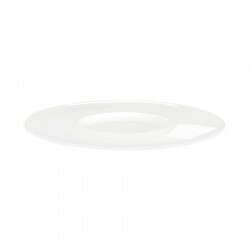 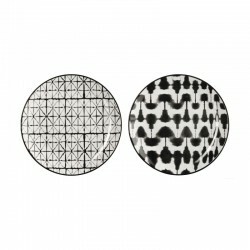 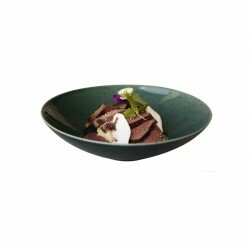 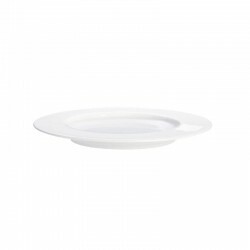 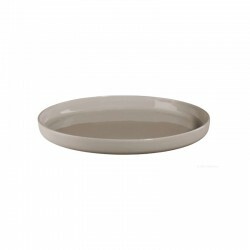 High-quality dessert or breakfast plate with a diameter of 19,5 x 18 cm. 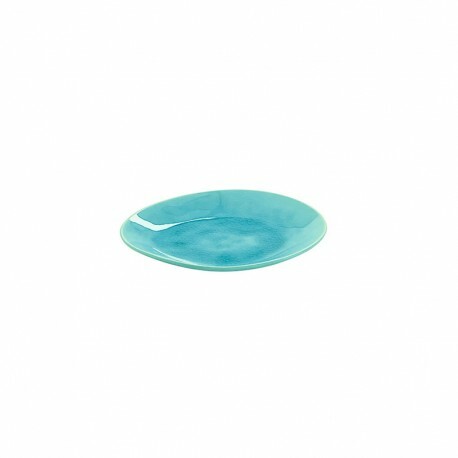 The medium-sized breakfast plate in bright turquoise is a real highlight on every richly laid table due to its elaborate crackle glaze. 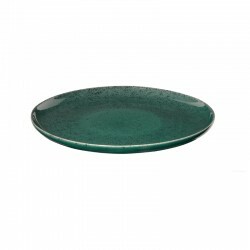 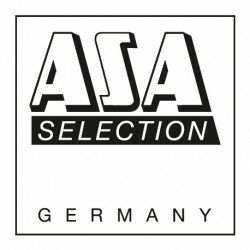 The different glazed outer and inner sides of the plate gives to the serie the unique character.